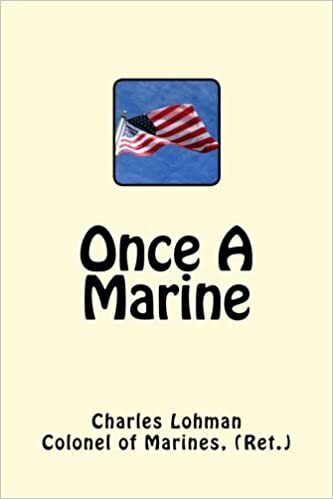 This book is a memoir of a career in the U. S. Marine Corps, spanning the Vietnam War and the 1st Gulf War. It is an intimate look at combat from the Infantryman's point of view. These experiences were followed by 15 years with the Naval Criminal Investigative Service during it's most turbulent years, including the response to the treacherous attacks on September 11th, 2001. This book includes many anecdotes previously unpublished.